Payment Options: No one will be turned away for lack of funds. Please contact us if you need to make special arrangements. 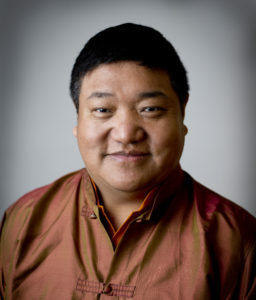 Local meditation master and author of Our Pristine Mind: A Practical Guide to Unconditional Happiness Orgyen Chowang Rinpoche is now leading meditation programs open to the public in San Rafael, CA. 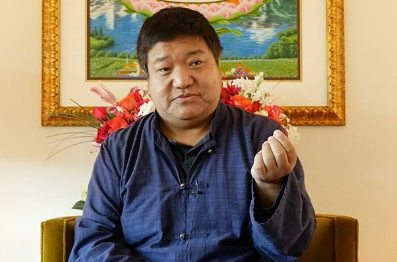 These meditation programs include teachings and guided meditation and are appropriate for all levels. This program will be held on Sunday, April 28th from 10am – 12pm. We are pleased to be holding this event at St. Vincent’s School in San Rafael, California. There is ample parking available at this beautiful location right off Highway 101. These popular meditation programs help us understand how to live with less stress, improve our relationships, and enjoy life more fully through meditation. This is a wonderful chance to learn about meditation and to have an opportunity to deepen our practice together in a supportive community. If you wish to pay by cash or check at the door, simply select “Personal Check” as your payment option. There will be folding chairs and some cushions available. If you have your own cushion, or if you wish to have a pad, pillow, or blanket to place on top of your chair, please bring it. Pristine Mind Foundation © 2019. All Rights Reserved. | Website Created by PowerUp Productions.